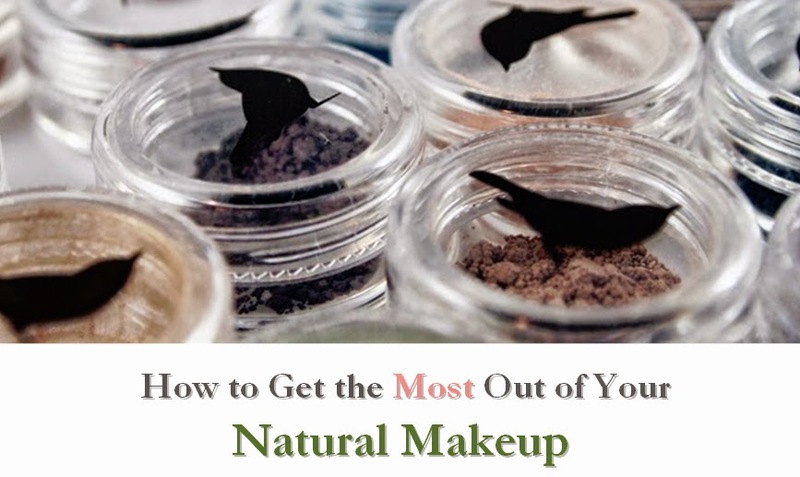 When it comes to eye makeup, I look for some of gentlest products available. I wear contacts and have sensitive eyes, so I can't tolerate harsh products. 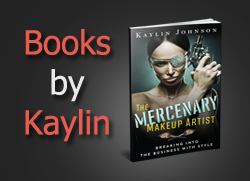 Fortunately, there are some eyeliners on the market that are both gentle and high-quality. One of these is the Beauty Without Cruelty (BWC) Natural Eye Pencil. 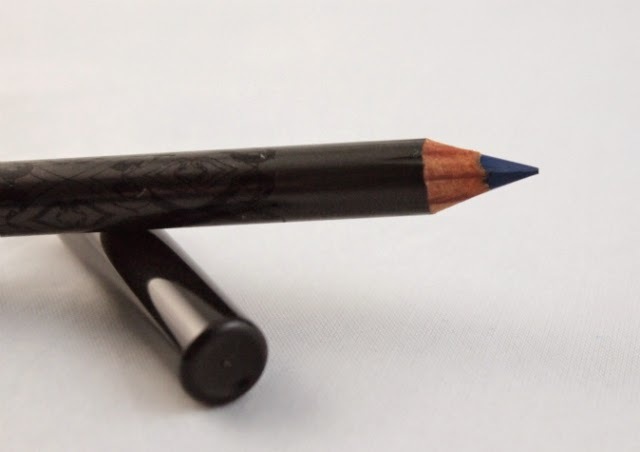 I was able to try this pencil in both Black and Delft Blue. The colors were rich and smooth, and applied easily. The pencils came sharpened to a very fine point, and they were easy to sharpen as well. I found that these pencils lasted about 4-6 hours alone, but the wear could be extended with the use of an eye shadow primer. These pencils are also quite gentle, rating between 0 (the lowest) and 1 on the EWG Skin Deep database. I haven't seen them for sale in my local health food store (which carries BWC skin care products but not their cosmetics), so I recommend ordering online for the best selection. If you're looking for a highly-pigmented pencil with a gentle formula, BWC offers a great option. Looking to use these pencils as more than eyeliner? Check out my Pro Tips post or my Multitasking Products post.